Get 40 hours of play ($1600 value) for just $1120! 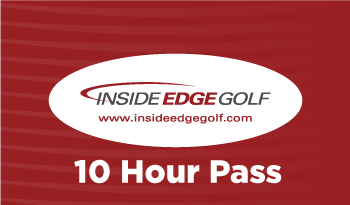 Hours are good on Classic Simulators (may play on Curve or SimSurround for additional fee). 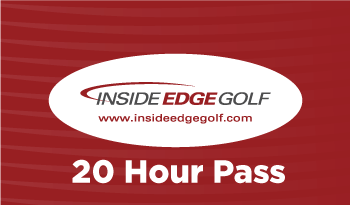 You will not receive a physical pass but your hours will be tracked at IEG. Just let the staff know you want to use your pass when you check out after playing!